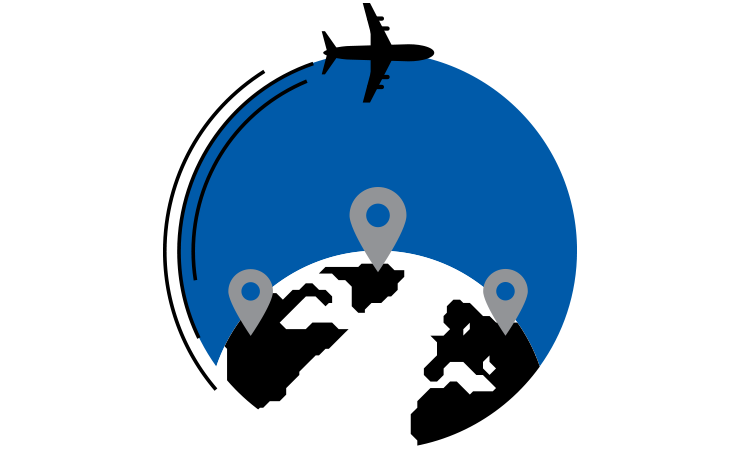 Contact us now for a competitive quote! 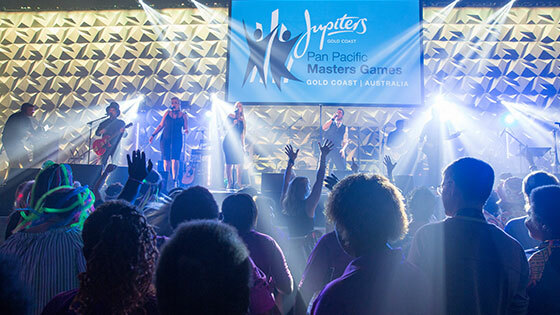 The 2020 Pan Pacific Masters Games will be held on the beautiful Gold Coast from 6-15 November 2020, with over 15,000 athletes expected to attend from around the world. The event takes advantage of some of the best sporting facilities in the world, including Gold Coast 2018 Commonwealth Games legacy venues. Athletes compete in more than 40 individual and team sports in their age category with no qualifying standards, ensuring the sport is played fairly, competitively and in the spirit of the games. 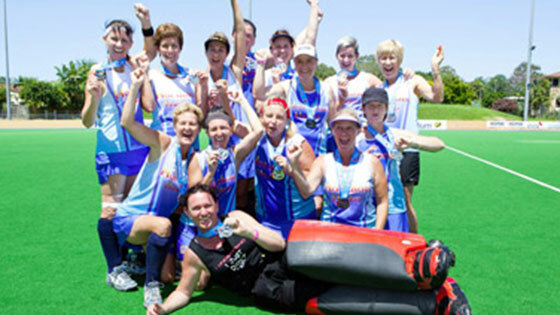 Most sports have an entry criteria of 30 years of age and older. 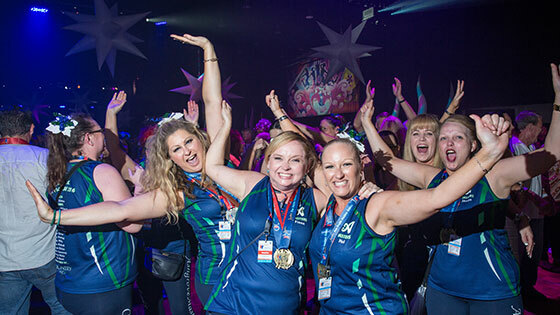 The world’s biggest biennial masters event also features an awesome schedule of nightly entertainment at the Games Village, providing participants, team-mates, friends and family the chance to celebrate and socialise. 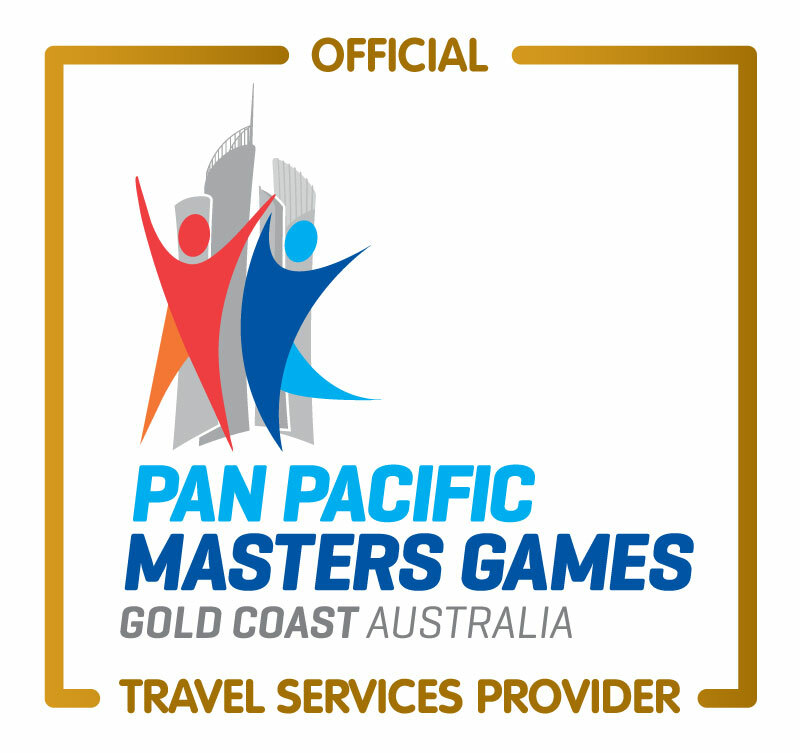 All Sports Travel is proud to have been chosen as the Preferred Travel Services Provider for the Pan Pacific Masters Games. We are the experts in sporting group travel with over 30 years experience. We are based on the Gold Coast so we have in-depth knowledge of the best places to stay as well as awesome tours and activities to do during your visit. For a competitive quote call us on 1800 001 191 or email ppmg@allsportstravel.com.au or simply complete the form at the bottom of this page. we can tailor a travel package to suit your requirements. 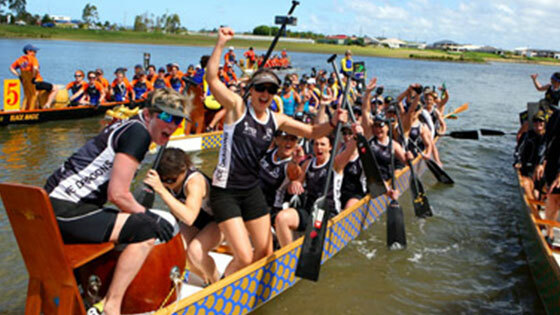 Established in 1998, All Sports Travel is an Australian owned and operated boutique sports travel company that specialises in sporting group travel. Subscribe to our regular newsletter to stay in touch with our latest special offers, competitions and news.